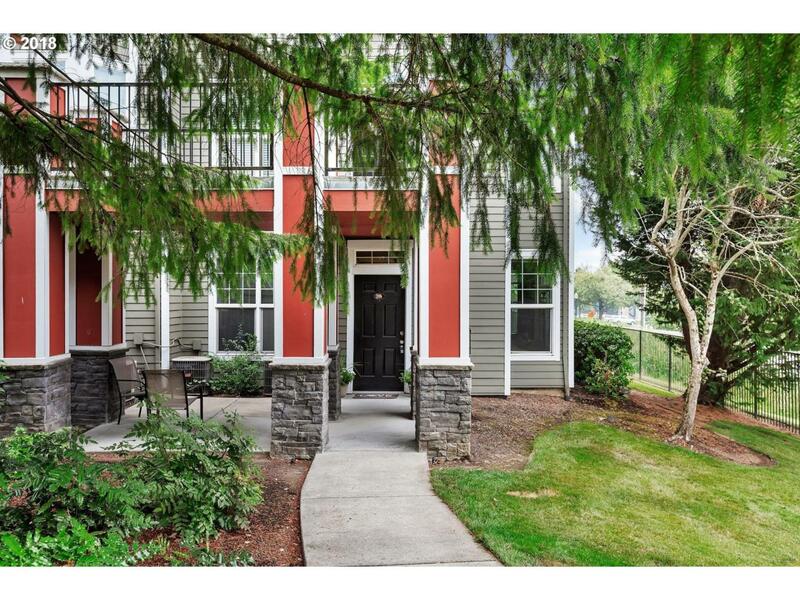 Fantastic 3 bed/2 bath, single-level condo w/ plenty of storage, high ceilings, S/S appliances, granite counters, open kitchen/dining/living room w/ lots of natural light! Master suite w/ walk-in closet & door to covered patio. Gas fireplace, A/C, easy freeway access, gated community. Best VALUE in Summerlinn! Listing provided courtesy of Oswego Real Estate Group.